Ad rain Lant was the overall winner of the 2014 Presidents Trophy. 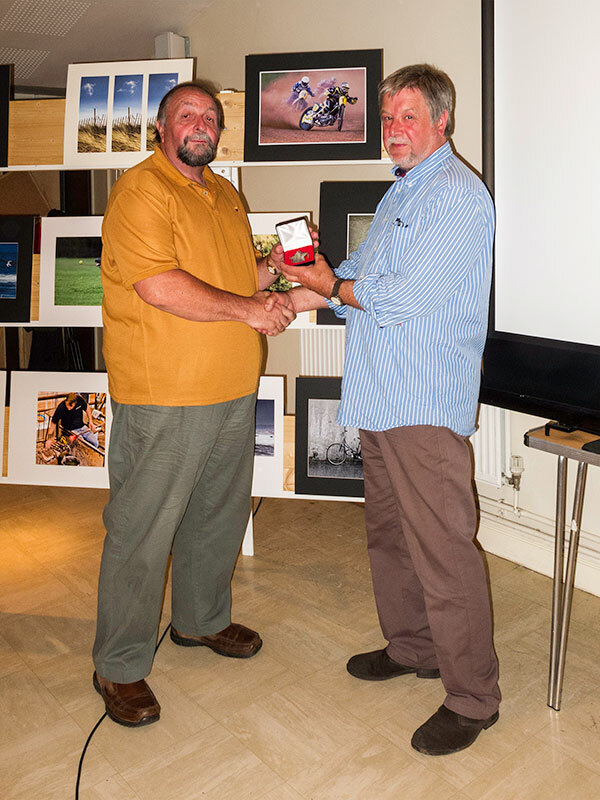 His print ‘Number 1‘ was deemed by judge Kevin Thomas to be the best photograph on the set theme of ‘In Motion‘. The best DPI, and second placed overall, was ‘Walk Over’ by Margot Rowlands. Second placed print was ‘Passing Cloud‘ by Gary Were and second placed DPI was ‘Pushing the Limit‘ by Leigh Parsons. All four photos progress to our ‘Picture of the Year Competition’ in December.